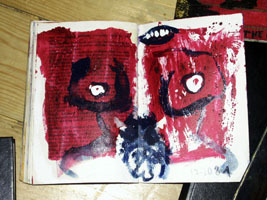 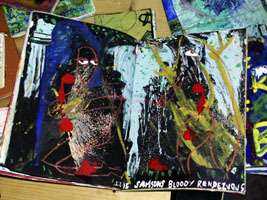 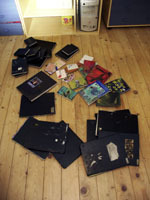 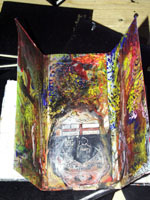 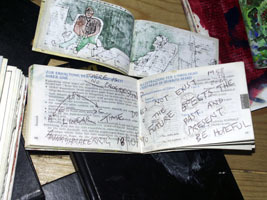 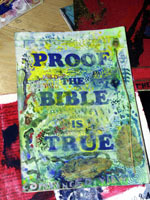 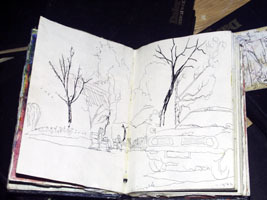 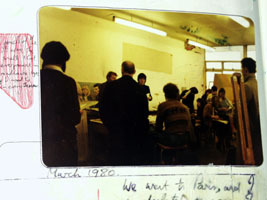 The artist has been keeping sketch books since starting art college in 1976. 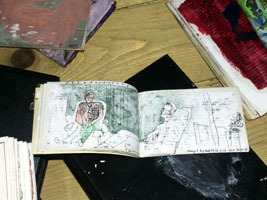 Most of the hundreds of drawings and paintings in them can be considered small works in themselves. 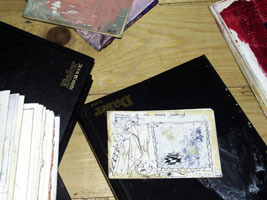 However many ideas and projects are born and developed here and it is for this reason the artist finds these books of signifficant interest. 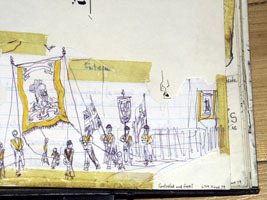 It is the reason he never parts with them and frequently enjoys travelling through their imagery.